What an awesome place to choose to go for a Halloween activity. The International spy Museum is inviting parents and kids to come and go deep undercover with the help of professional make-up artists. 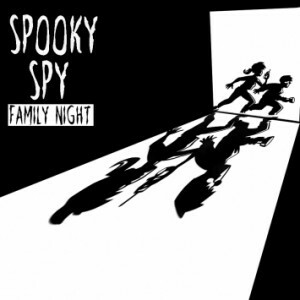 Here you can hone your eerie spy skills and compete in code-cracking competitions. Transform your appearance through a disguise and enjoy the Halloween Mystery! Great haunted night-time destination. When darkness falls on the farm… the fields fill with creatures of the night. Dark Side Hayride Zombie Zoo, come observe and learn about these predators in their natural habitat. The Firegrounds and Fear Games features bonfires, games, food, music, entertainment . A 90 minute walking tour where you’ll be led through these historic homes and businesses in Leesburg, Virginia where costumed storytellers will relate the history and the ghostly tales of each site. Shocktober is home to Paxton Manor and its basement – The Haunted Well of Souls! Paxton Manor has been transformed into a paranormal experience. Come see what Chantilly High Schools Women’s Field Hockey and Soccer programs have conjured up the spirits to create an evening of spine tingling fright at this year’s haunted house, set to take place on October 24th from 1-5pm and 6-10pm. This year, your worst nightmare has returned with new scares and thrills, sure to make your skin crawl! Chantilly will be cracking open its doors to children and adults of all ages. Last year over 1500 people came to support and enjoy this scene. 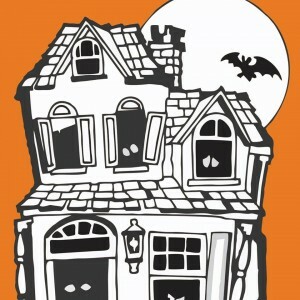 Businesses open their doors for trick or treating. There will be a costume contest with 1st-3rd prizes in the categories of Scariest, Funniest, and Most Original with the following age groups: 5 and under, 6-9, and 10-12. 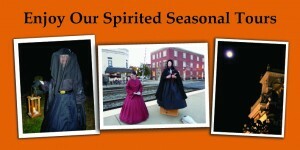 Follow costumed guides by lantern light through the streets of Historic Downtown Manassas, hear about weird, sublime and strange happenings from the past and present, and meet some spirited characters along the way. 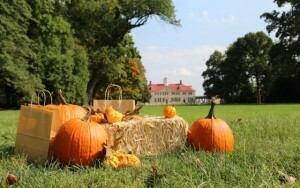 Come trick-or-treat at Mount Vernon! 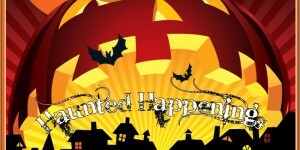 Back by popular demand, the estate will again open its gates for Halloween fun and spook-tacular activities. Featuring a special scavenger hunt, wagon ride, and Halloween crafts, you will see wool carding, spinning, fishnet making, 18th century dancing and chocolate making demonstrations. Bring your kids at 5 pm for a children’s costume parade, prizes will be awarded for most fang-tastic “George” and “Martha” costumes! Steelhead Productions presents Scream City Washington DC featuring two completely indoor high-end state of the art haunted houses in one location at RFK Stadium/DC Armory in the District of Columbia! Presenting two indoor haunted attractions: Slaughter Factory and Exorcism Estate.